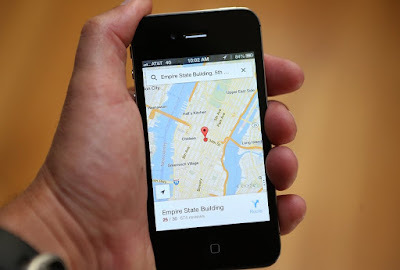 The Google Maps application has come up with a feature with which people can create and share lists of their favourite places in their city or any place across the globe, Agency reports from New Delhi. The new feature will allow users to create lists of “places they love and the places they want to recommend to friends” without quitting the application. “You can now create lists of places, share your lists with others, and follow the lists of your friends and family when shared with you,” the company said. Available for both Android and iOS devices, the Lists feature also allows the creation of a wish list of places that one might want to visit in future. The recommendations, which range from fashion and food to art and movie theatres, can be a “list of weekend getaways, or a list of best street food joints, or best fashion boutiques in a particular area”.